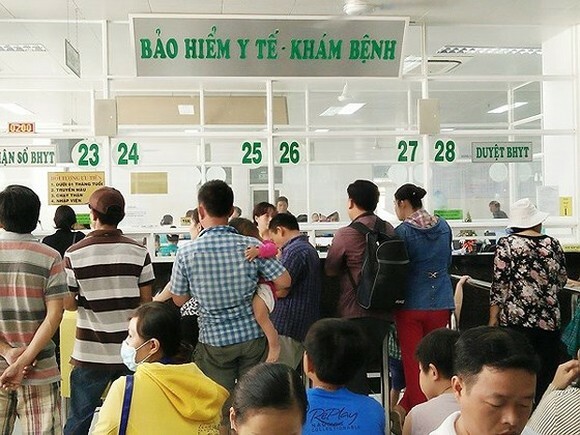 Adjustments to health insurance policy in grass-root clinics is needed when Vietnamese Ministry of Health increased information to change local governments and residents’ notion of primary healthcare and importance of medical clinics in districts pouring more investment in these facilities. 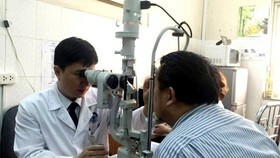 The Ministry has set up private family doctor models in big cities in the form of public-private partnership to provide more medical personnel in commune medical centers. At present, over 600 infirmaries and medical centers in districts with more than 70,000 beds. Some 100,000 medical workers are working in district clinics while 70,000 others in commune centers. The medical grass-root network has greatly contributed to the preventive medicine. Notwithstanding, these facilities have failed to meet patients’ demand because of its low quality. Consequently, people usually go to big hospitals rather than commune institutions causing overload in big hospital and waste. The Health Minister said that the ministry has selected clinics in 26 communes in eight provinces to implement the new renewal program of grass-root. 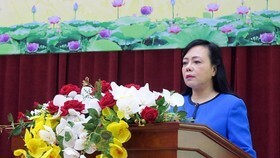 Speaking at the working session, General Director of Insurance Agency of Vietnam Ms. Nguyen Thi Minh said adjustments of health insurance policy is needed to prevent patients going to big hospitals causing overload and waste. 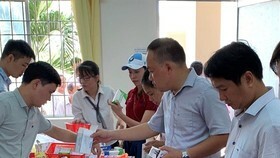 If insured patients go to big hospital for common illness treatment, they will pay more or insurance agency will not cover treatment fee, Ms. Minh suggested. Ms. Minh emphasized self-financing is one of reasons for longer staying in hospitals because hospitals can receive more payment from the insurance agency. For instance, patients with sore throat are kept in hospital for three days. District and commune clinics use drug and material improperly. 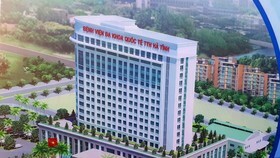 Whereas Mr. Nguyen Van Tien, former Vice Chairman of Parliamentary Committee for Social Affairs, blamed for the insurance agency’s policy to pay commune clinics a flat of 20 percent while many medical basic services have the ceiling rate at 20 percent; accordingly, patients don’t want to go to commune clinics for treatment. 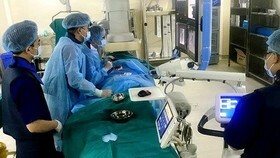 It results in a waste in investment in commune clinics which admit very a few patients a day. Mr. Tien added there has been no regulation that deters big hospitals to receive patients with common illnesses. 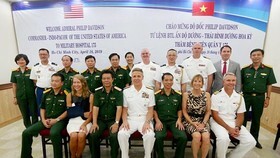 Professor Pham Manh Hung, former Vice Head of the Central Propaganda and Education Committee said despite more spending in healthcare institutions at grass-root levels, it has achieved little. 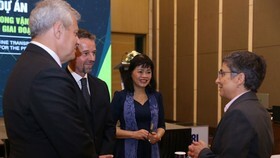 He stressed how important it is for governments to invest in developing healthcare at grassroots level, especially for non-communicable diseases including heart, cancer, and diabetes; suggesting that the government should add these non-communicable diseases into primary healthcare program. To improve grass-root clinics, Mr. Hung said the health sector must specify detailed activities of clinics at the grass-root level as well as link primary healthcare program with preventive medicine activities, treatment and improving people’s health condition. Additionally, the insurance agency will pay for periodic medical check-up of insured patients, for screening of chronic diseases for early treatment to reduce burden for patients who pay less at early treatment. 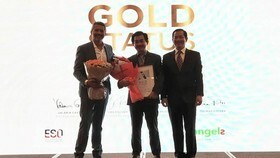 Last but not least, Mr. Hung stressed, medical workers’ earning must be improved to encourage them to work hard.